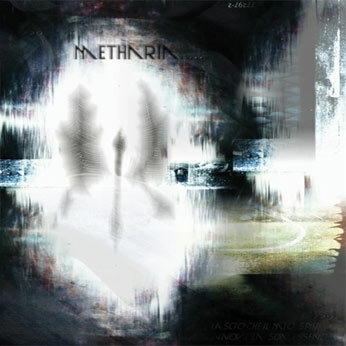 METHARIA is a reality born in 1999 with the purpose to show a differenet side of italian music. Their artistic production is really wide and goes from really melodic rock to heavy metal. 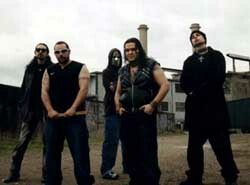 The debut on the band was on 18th January 2000, when Metharia won the festival "Le Quattro Notti Rock." In June 2003 they are one of the three winners of the "NMC festival,' in Marcerta winning the award for the best live performance. In August, the band joins in the "MEI Day Festival," where they receive the award from Roy Paci who publically admitted to be in shock for the scenic presence the band hand on stage and the massive performance witnessed that night. 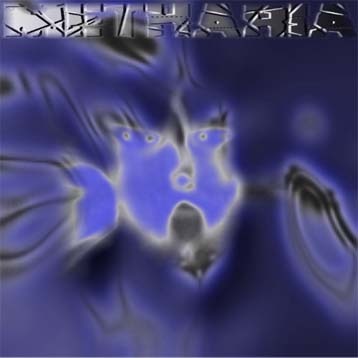 Metharia have released two demos that have respectively been produced during the years of 2000 and 2001 (both promos are distributed and sold in the US by Dark Valley Records).